When you write informative blog posts linking to another site, the length, template, and instructions can vary. No matter the setup there are some steps you should take to make sure your informative blog post is a quality text. Before writing an informative blog post, you need to read texts at the “domain URL”. This is the blog or web page your text will be added to. You reach the domain URL on the left-hand menu after you open your task. The domain URL gives you an idea of the tone and if it’s a personal, company, or non-personal blog. This link could also be totally blank, meaning your post is one of the first ones up there or the page is being renewed. This is completely fine, you either have a free hand to set the tone, or it is clear from instructions and persona. There could also be a reference to old or similar posts under “source URL”. If it’s a new web page it’s important to not be too specific since that makes it difficult for others to follow, as with all blog posts. If it’s a renewed web page you can use the information in source URL as research, meaning rewrite to a unique text. You might still have to do additional research. When writing an informative blog post linking another site, it’s important to be absolutely sure of who “you are” as the person writings these words that you are writing. Confusing? It’s not. If you check your blog under domain URL, you will (most of the time) be able to find an “about” link where you can read about the person writing the blog. If the “about” section says it’s a young female who loves fashion, you need to set your mind into that state and adapt your writing accordingly. Always check some of the earlier blog posts to see if the blog is personal and what kind of language and content it contains – and then match that. Even though you might have a good idea for your specific task, that doesn’t mean it will fit the blog. Many times in these texts you will have one or more sub keywords that will link to another site. The site or article might be added as a source URL to make it easier for you to integrate it in your text. The link is the number one purpose of the text but it needs to be integrated well. It could be a brand name, a word or a complete sentence. It’s your job as a writer to make this keyword well integrated into your text. It shows very fast if a keyword is just “thrown” in because the writer had to, but didn’t take the time of trying to make it work. You see those when you read a text and easily find the keyword because it stands out as illogical. A common mistake with blogs is that the writer has a very good idea from the title, but they’re not thinking about their keyword and trying to squeeze it in at the end in a strange sentence. This is when you have to “kill your darling”. No matter how good your text is, the task is to get that keyword working in the blog text. Your idea is secondary. Always take your keywords in consideration. If your blog post is about a summer vacation and your keyword is about building materials, it’s not a good idea to make that text about going abroad. A better approach is maybe writing about a DIY home project that you’re going to do on your summer vacation. Sometimes the keywords can be grammatically incorrect, don’t flag this! If the keyword is misspelled somehow, then you need to flag it. But if it’s just strange grammar you don’t flag it, you make it work the best you can. The keywords are part of the search hits on Google, that’s why they sometimes sound a bit strange. You write them in your text anyway, and make it work the best as possible. Your editor will help you if you can’t figure it out! An important rule of keywords in these texts: you should never write about the keyword in a negative tone. Your text can be negative, scared, happy, bored, or whatever mode you want, as long as it fits your blog’s tone. But the keyword can never be mentioned in a negative way. You can never recommend the reader NOT to do what your keyword say, or add other options that you think are better than your keyword. The goal of your text is still to make the reader click on that link! So what do you write then? Almost anything you want as long as you follow the tone and make sure your keyword fits your text. If the text is more strictly informative, you need to do research and make sure it’s correct. Example: if the blog is about bats, you need to write facts about the specific bat and be accurate. But if you’re writing a blog about somebody’s kitchen sink falling apart, you can write whatever you want. As long as you keep to the personality of the blog owner. This is an important step. Often the picture rules vary, and you need to make sure you read what the instructions say and only follow these rules. 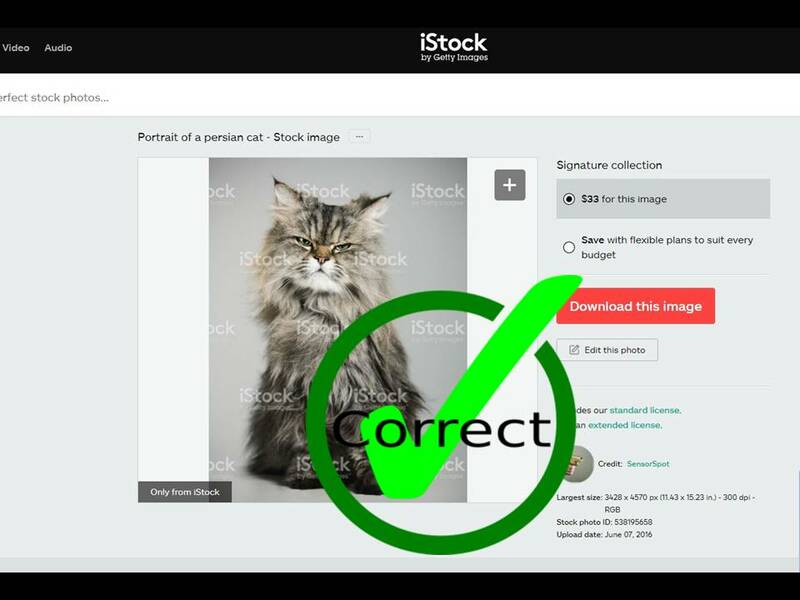 If the instructions say that you are supposed to choose a picture from a free stock-image portal, you need to use the links provided or search for another free stock-image web page. It is not ok to take a screen shot of a page or a video. When the instructions say that you need a free stock-image, you should download it to your own computer and then upload it to your task in Wordapp. And remember, no watermarks in the pictures! If there are size rules to the picture, you can match those in a couple of ways. 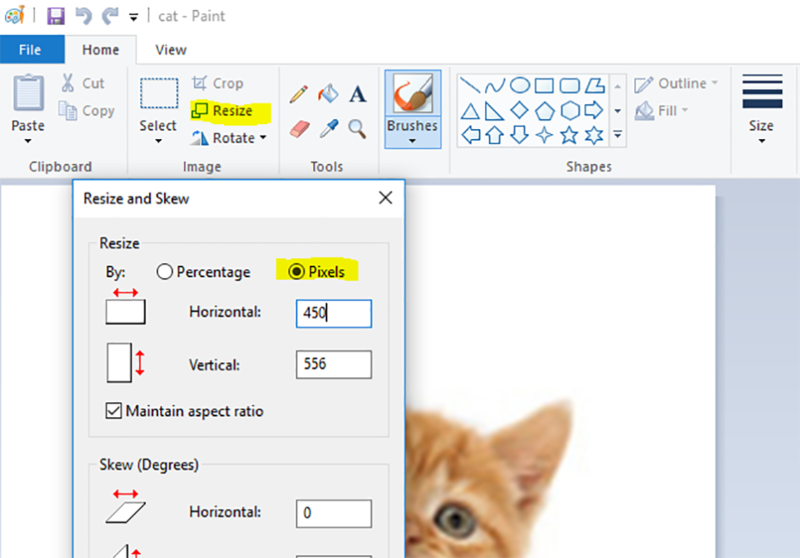 Either you use Paint (in Windows) to change the pixels in the setting of the picture, save it and upload to your task. Or in some of the free image web pages, you can download in the specific size you want. 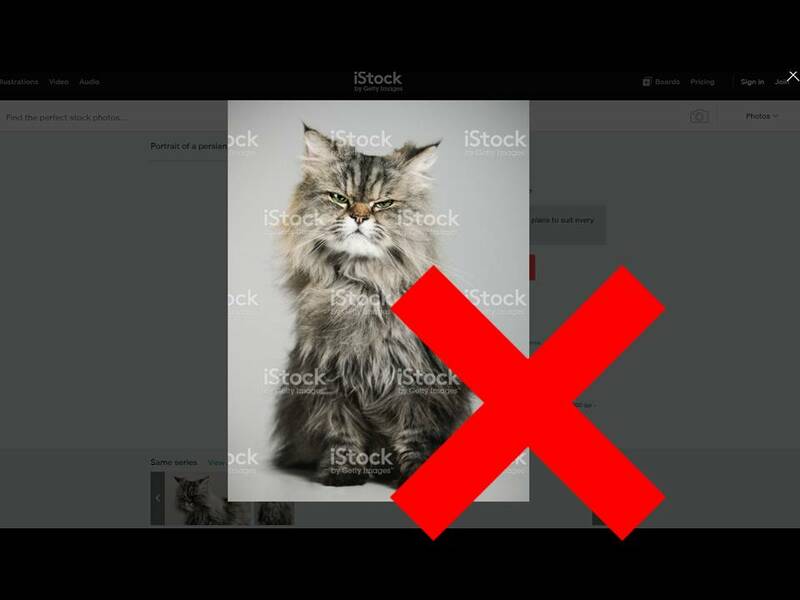 Some picture instructions say that you need a picture from a stock-photo site where the pictures cost money, like iStockphoto.com. Here you don’t download thepicture, you just copy the link and the client will then download it. However, there is a correct link and an incorrect link. The correct link is the place where you actually can buy the picture and not in preview.